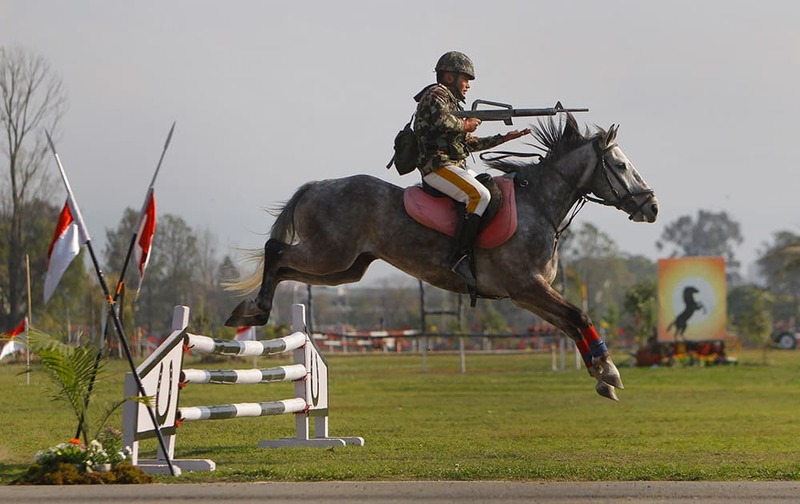 A Nepalese Army soldier demonstrates his horse riding skills during the Ghode Jatra festival, an annual horse race festival, in Kathmandu, Nepal. 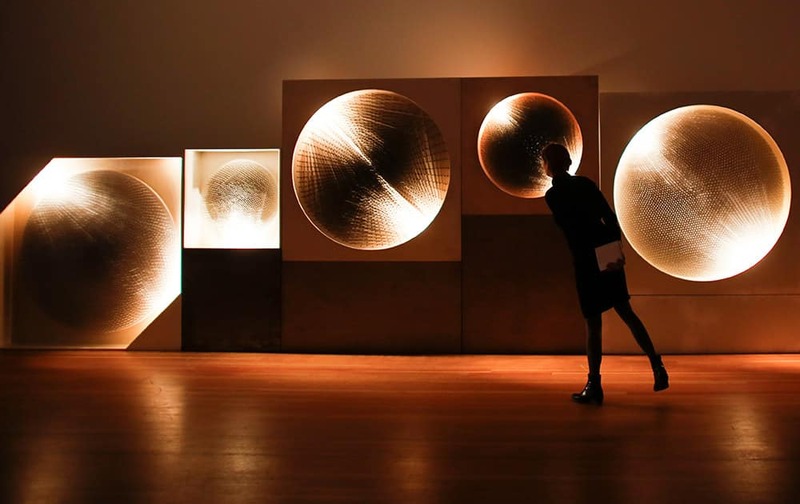 A women looks at the art piece 'Cosmic Visions / Light Disks' by German artist Guenther Uecker as part of the ZERO exhibition in Berlin. 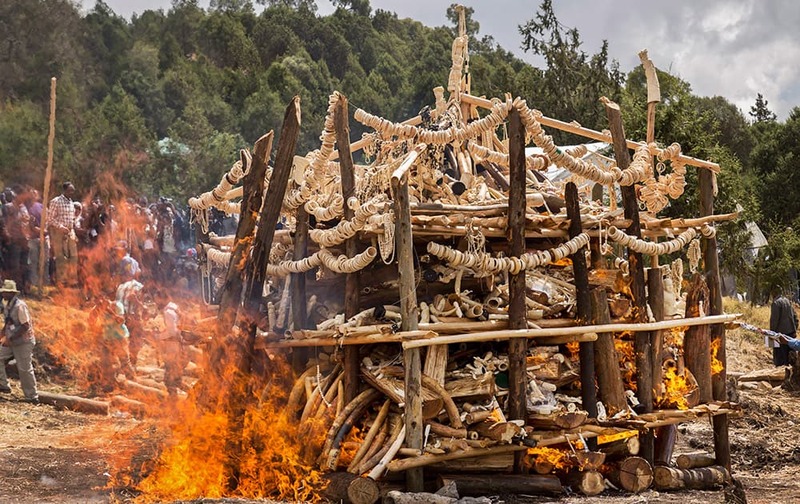 A pile of 6.1 tons of illegal elephant tusks, ivory trinkets, carvings and various forms of jewelry is burned on a wooden pyre that government officials set alight to discourage poaching and the ivory trade, in the capital Addis Ababa, Ethiopia. Queen Maxima and King Willem-Alexander of the Netherlands watch the solar eclipse through special glasses at the Fish Market in Hamburg, Germany. 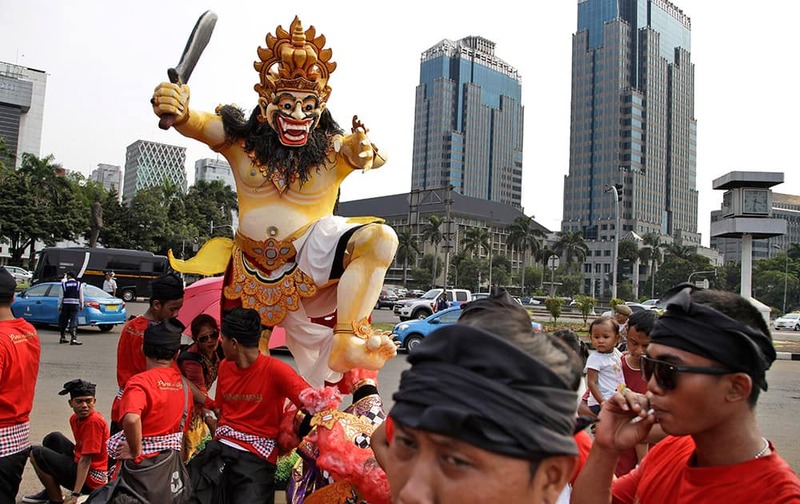 Hindu men take a break near a giant effigy called "ogoh-ogoh" representing evil spirits that need to be cleansed during a parade on the evening of the Day of Silence that marks Balinese Hindu's New Year in Jakarta, Indonesia. 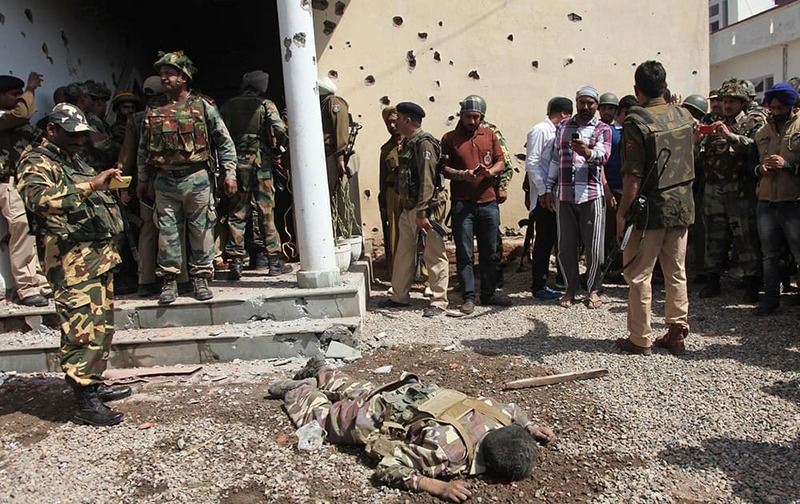 The body of a militant lies on the ground at Rajbagh police station in Kathua district, about 80 kilometers (50 miles) south of Jammu. 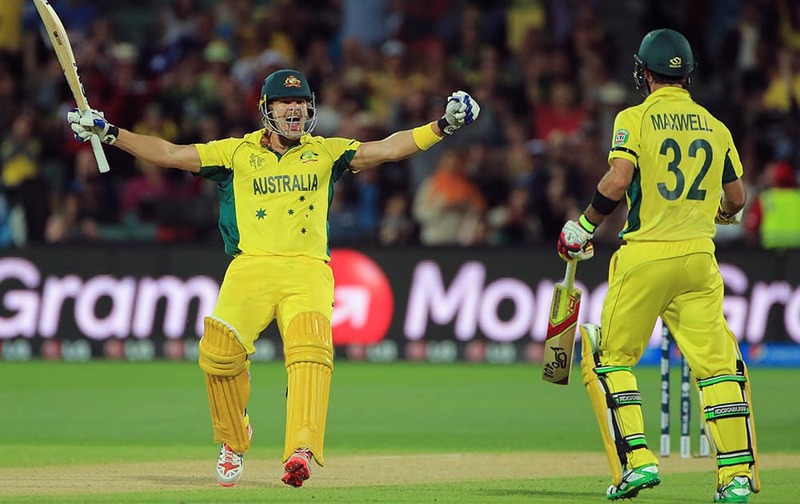 Australia's Shane Watson celebrates with teammate Glenn Maxwell after they defeated Pakistan by six wickets in their Cricket World Cup quarterfinal match in Adelaide, Australia. 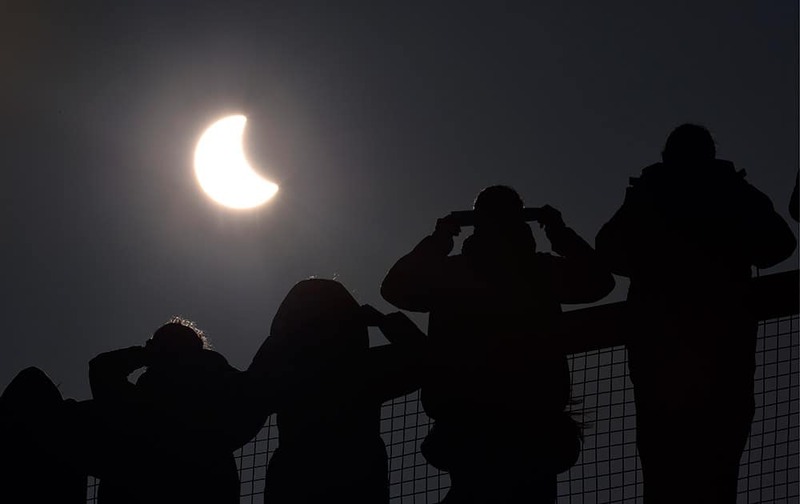 People watch as a solar eclipse begins over the Eden Project near St Austell in Cornwall, England. An eclipse is darkening parts of Europe on Friday in a rare solar event that won't be repeated for more than a decade. 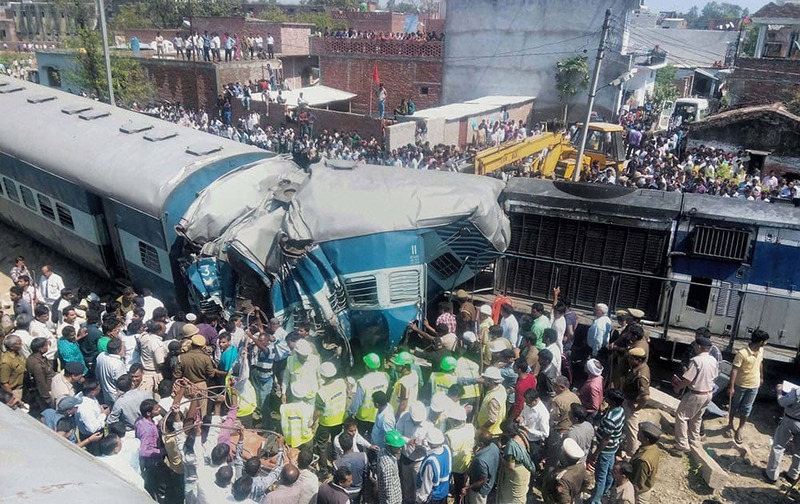 RESCUE WORK IS CARRIED OUT AFTER THE DEHRADUN-VARANASI JANATA EXPRESS DERAILED AT THE BACHHRAWAN RAILWAY STATION IN RAEBARELI. 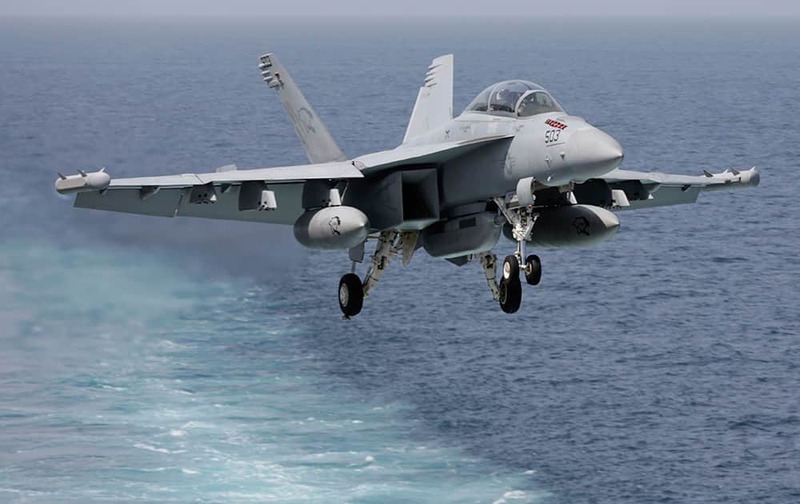 A US military plane approaches to land on the flight deck of the USS Carl Vinson aircraft carrier in the Persian Gulf. 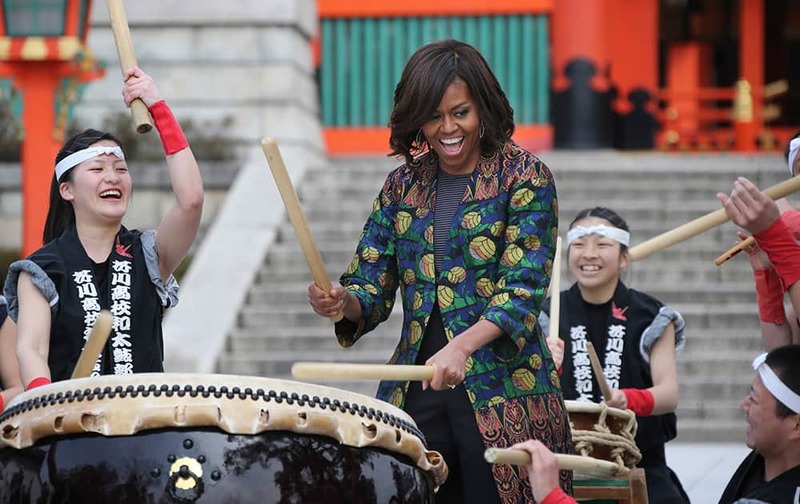 US first lady Michelle Obama performs Taiko with the Akutagawa High School Taiko Club during her visit to Fushimi Inari Shinto Shrine in Kyoto, in western Japan. Girls from the village of pacer Mohammed Shami celebrate Team Indias win against Bangladesh in Cricket World Cup, in Moradabad. PAKISTAN'S CAPTAIN MISBAH UL HAQ HITS THE BALL AS AUSTRALIA'S WICKETKEEPER BRAD HADDIN WATCHES DURING THEIR CRICKET WORLD CUP QUARTERFINAL MATCH IN ADELAIDE. 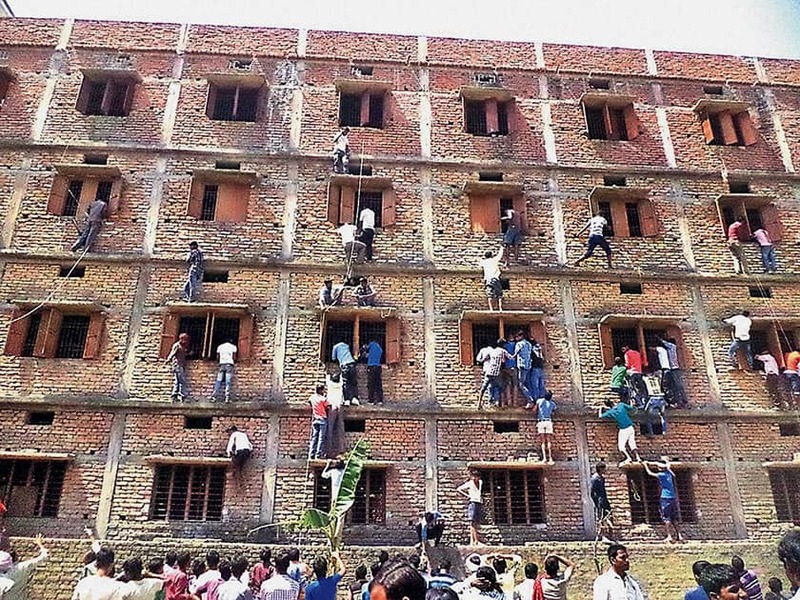 Youths climbing the building of an examination centre to help the candidates in cheating, by passing notes through the windows, during a Matriculation examination in Hajipur. 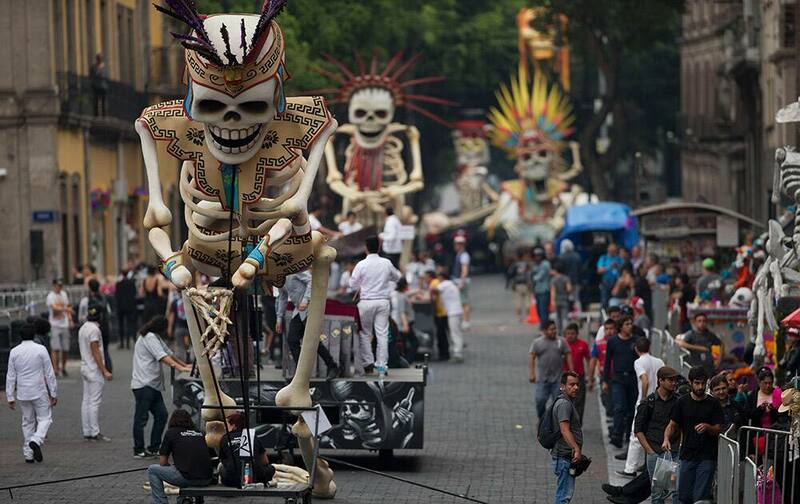 Cast members prepare for rehearsals of a scene from the James Bond film 'Spectre,' on a closed street, in the historic center of Mexico City. 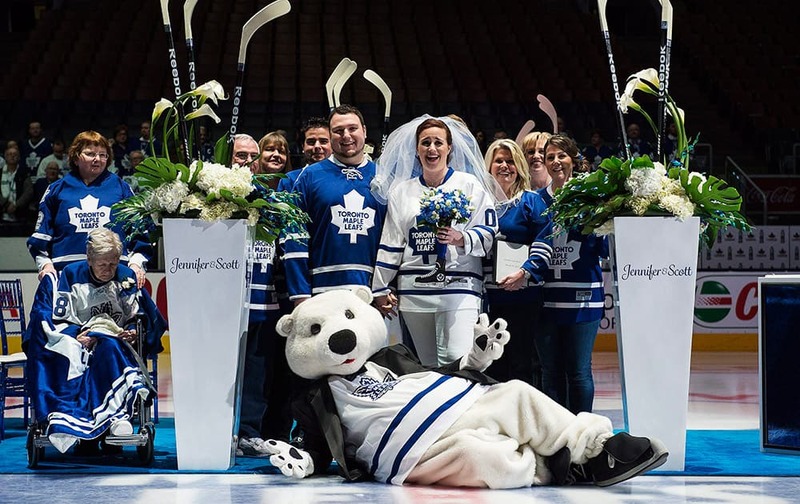 Jennifer Rogers and Scott Protomanni, pose for a photo with family and Carlton the Bear after getting married at the Toronto Maple Leafs Blue & White Wedding, the first wedding ever at the Air Canada Centre in Toronto. 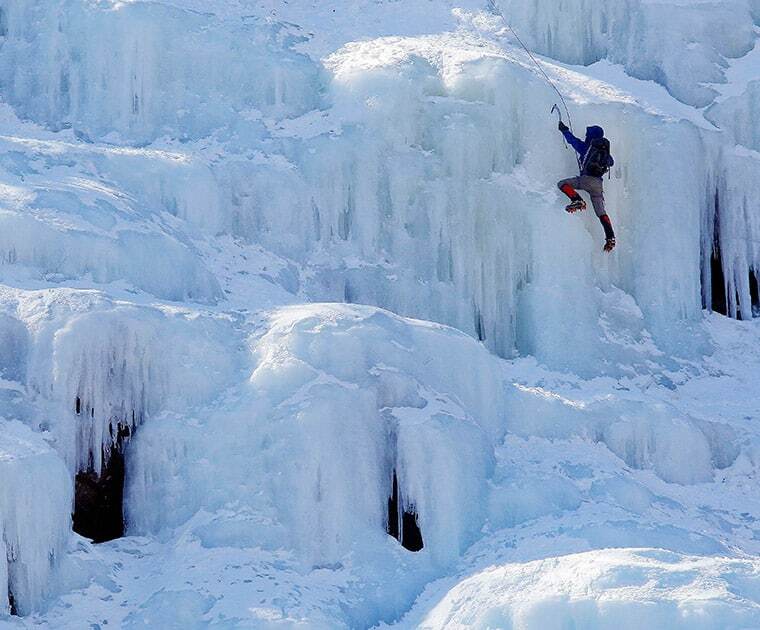 An ice climber makes their way up Frankenstein Cliff as freezing temperatures remain on the last full day of winter, in Harts Location. 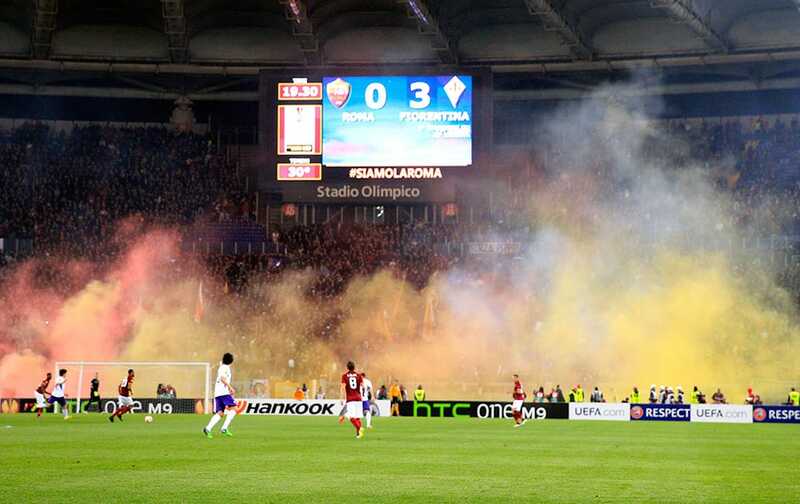 Roma supporters burn flares during an Europa League, round of 16, second leg, soccer match between Roma and Fiorentina, at Rome's Olympic Stadium. 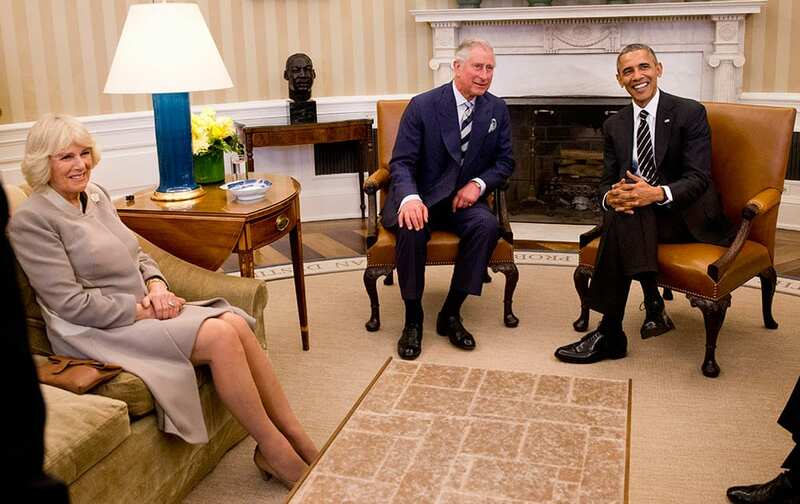 President Barack Obama meets with Britain's Prince Charles, and his wife Camilla, the Duchess of Cornwall, in the Oval Office of the White House in Washington. In Pics: Salman Khan shares unseen clicks!